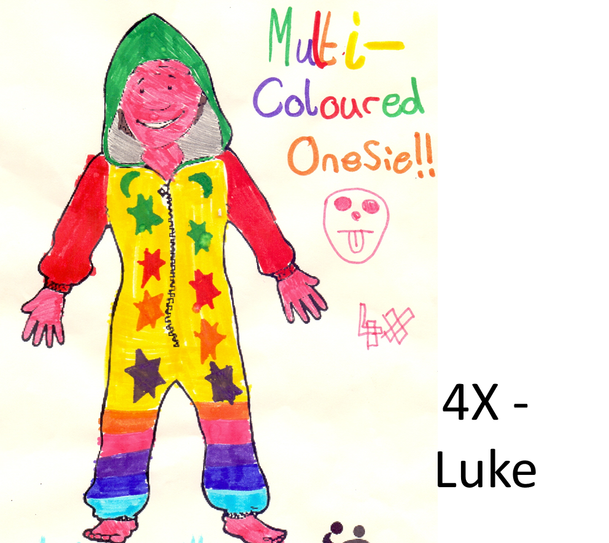 A massive thank you to everyone who took part in Onesie Wednesday on 11th April. 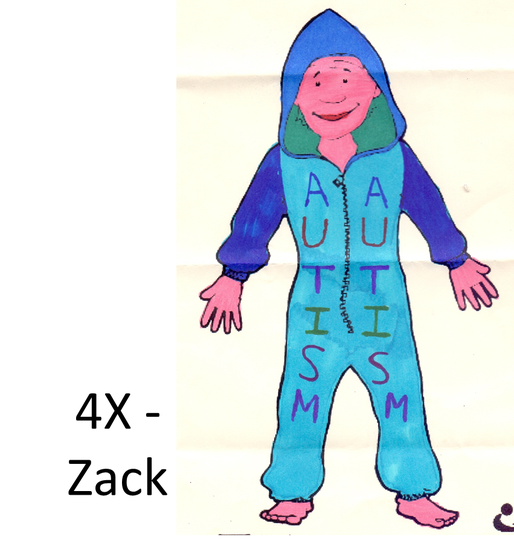 I’m pleased to say that we raised £177 which will be sent off to the National Autistic Society, to support the work they do for children and families. 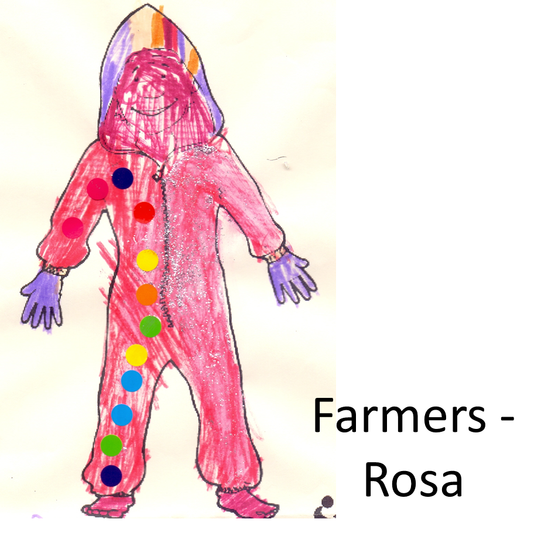 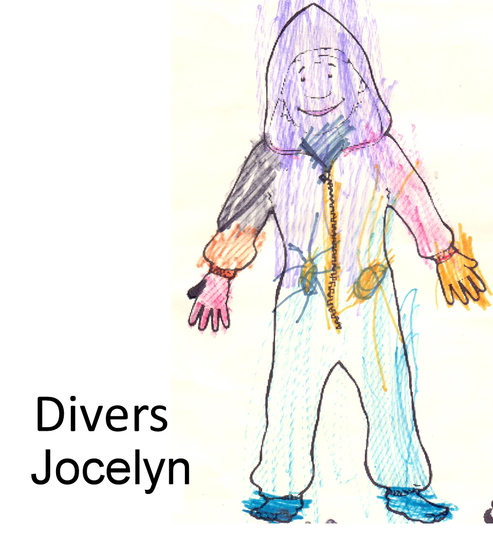 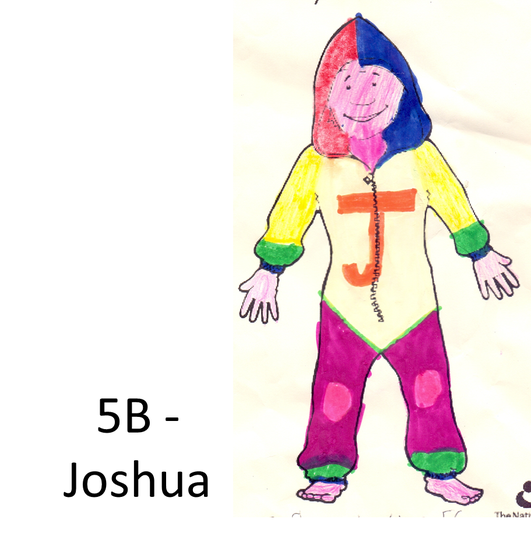 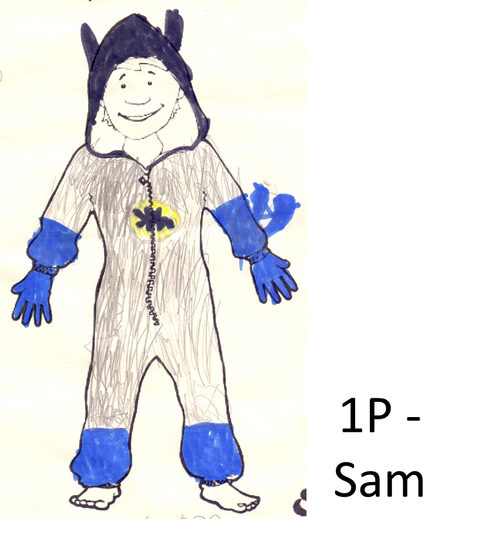 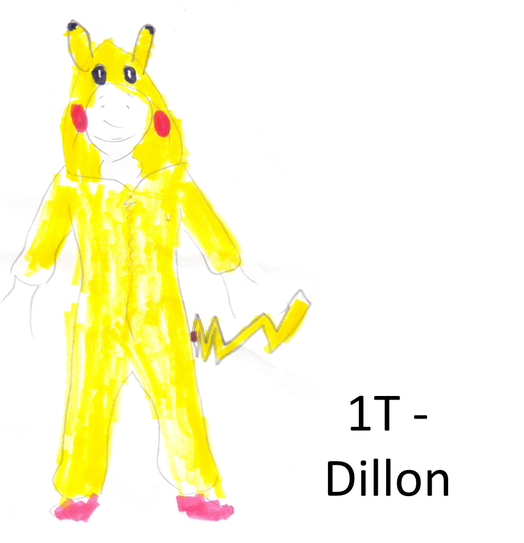 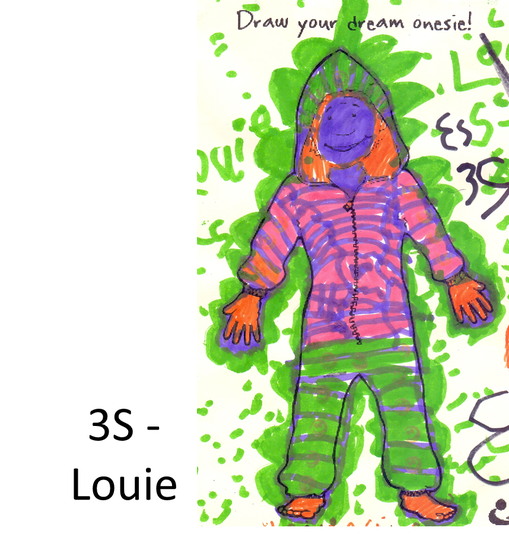 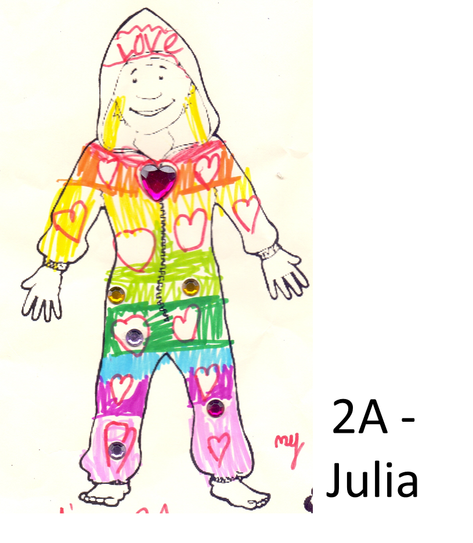 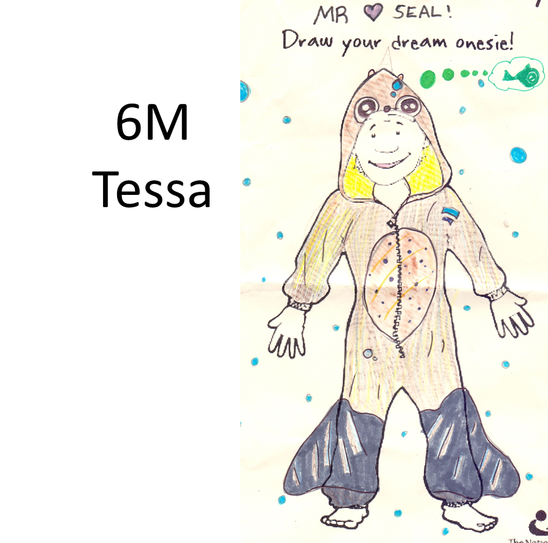 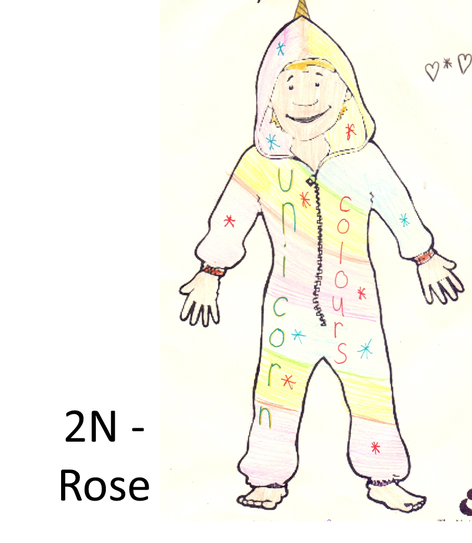 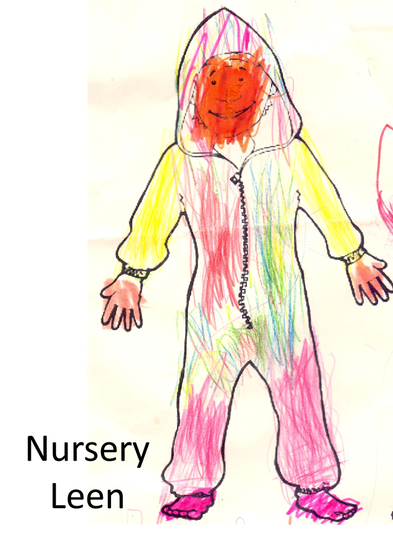 There were a lot of entries for the Design a Onesie competition. 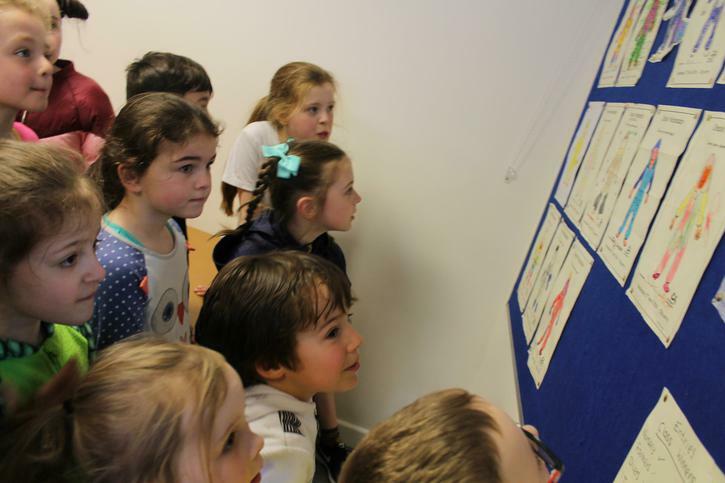 Once each class had chosen a winner, the winning entries were collected and the School Council met to decide on an overall winner. 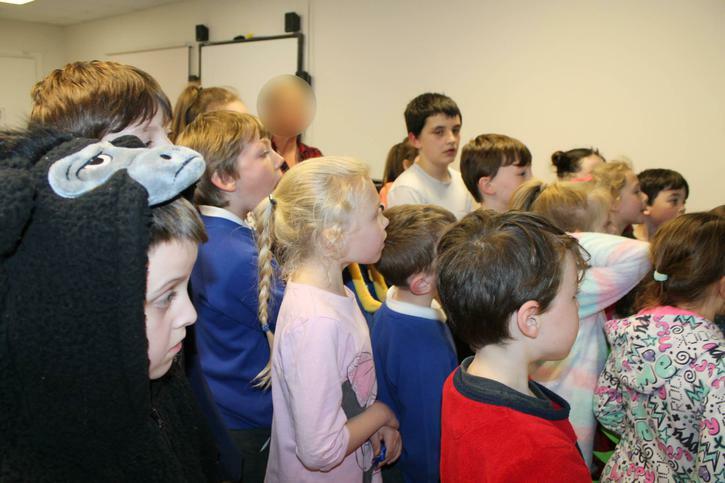 This was a difficult task, carried out democratically and overseen by Mrs McGill and Mrs Patmore. 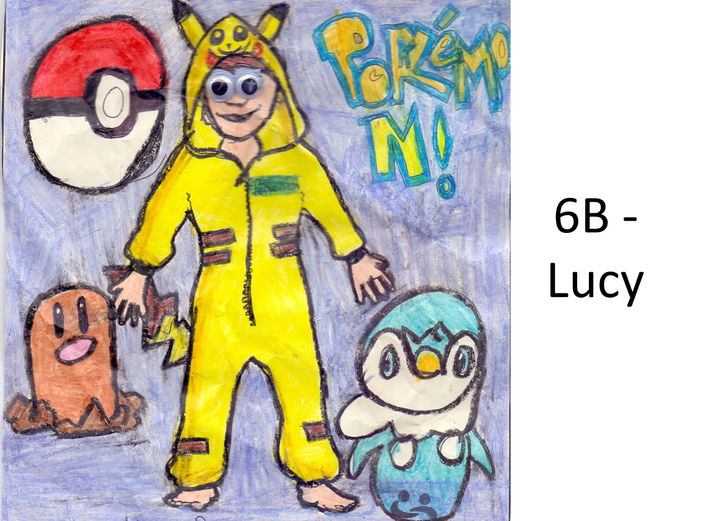 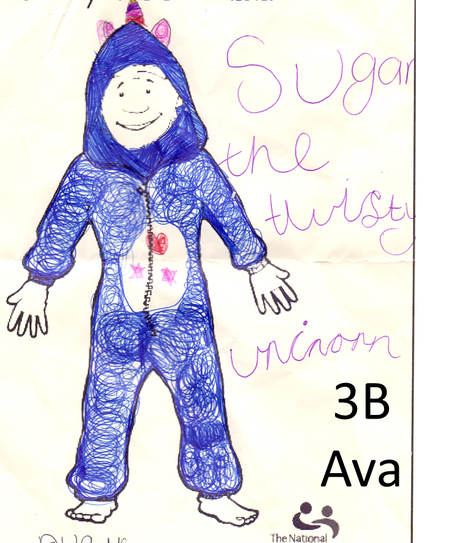 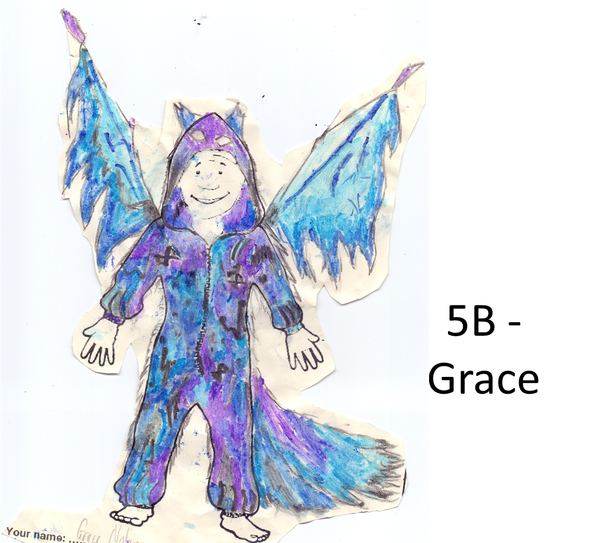 Congratulations to Lucy in 6B for her winning design.